Going for a party? Marriage ceremony? Or just for yourself? A makeover is for anyone and everyone. Makeover involves ample amount of pampering and taking care of your-self. You need to take care of yourself from within. When we say makeover, we think about makeup. That should not be the case. Makeover means change everything for the better. Change your life style. This means, you have to stop procrastinating. Hit the gym and start sleeping early. Instead of watching late night movies with a tub of popcorn, go to sleep. This is the first thing you need to take care of your skin. If you fix your skin, half of your work is done. Skin is the most important part of your body. So slap on some sunscreen before leaving the house. Give your skin some protection while it protects your body. Show some love to it by visiting spas and massages. Regular visits to spas can change your skin radically. Not only skin, but massage and spa sessions can change your grumpy mood. Take a break. Go to a spa. Forget about the world. What is the second important thing? You guessed it. Hair! Take trips to the Salons. Get yourself a fancy haircut or a nice hair colour. It will change the whole look of your face. If you are one of the lovelies who love long hair, then go for a hair spa. Give it some pampering. It deserves it. After all it goes through the torture of hair dryer, hair straightener and curler. 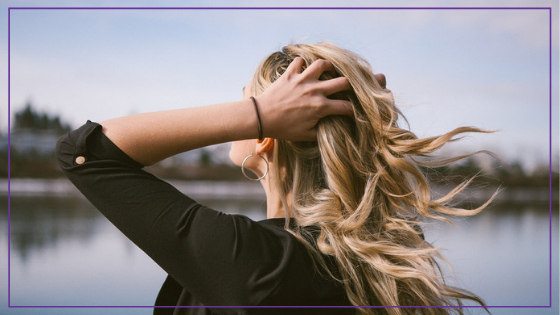 Give your hair the much needed break and go for a hair spa. You hair quality improves, plus you get some “me time”. It is a win-win. The next is your brows. Yes. It needs to be cared for separately. 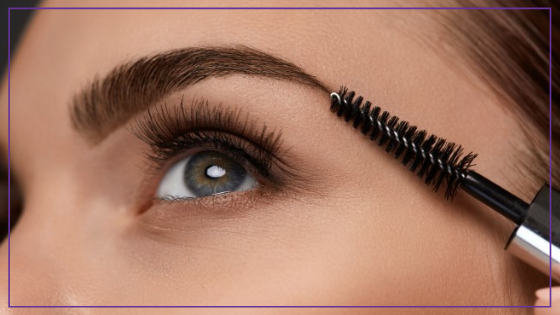 Hit the salon for professional eye brow waxing. Don’t try to pluck your eyebrows yourself. Eye brows frame your eyes and eyes are the most beautiful feature on anyone’s face. Hence, stop ignoring them and understand the importance. Keep them thick for that youthful look. Go get the perfect arch and feel the boost in self-confidence. 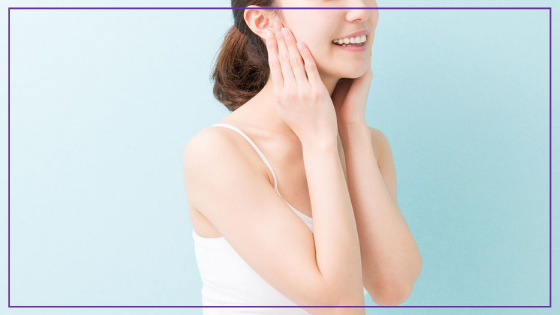 Since you have decided to go for a makeover, it’s time to stop avoiding those black spots on your nose and chin. I mean, who are we kidding? We are not fooling anyone with foundation. Get a facial twice a month for the deep cleaning of your face. If not twice, go once a month. The most versatile parts of our body are our nails. Go get manicure and pedicure for yourself. This will give you a polished and professional look. It will give an impression that you take self-care seriously. And that is not a bad thing. If you are going through stress and don’t have time to go to a spa, get yourself a pedicure. The feeling of relaxation when your feet are in lukewarm water is out of the world. Plus, nails get dirty and it is a part of your hygiene. 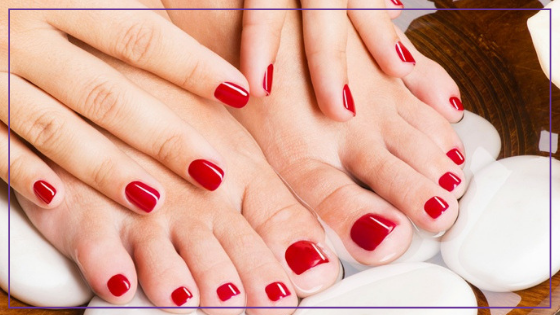 A manicure and pedicure will lift up your mood with a snap of a finger. So how will you find the perfect places where with out of the world servicing? Download dittoapp(Android | iOS). It has a wide range of Spas, Salons and Ayurvedic centers. It is designed for easy booking of appointments. It also has 100% returns for cancellation policy. Can it get any better? Don’t over think anymore. Get dittoapp, get your glam on and feel like the queen that you are!